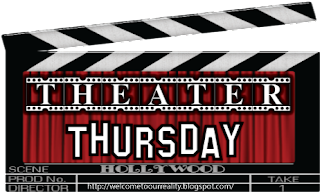 In honor of my upcoming trip this weekend to Graceland, this week's Theater Thursday is an Elvis Presley film! 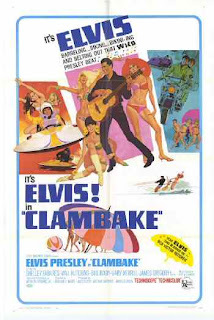 I love almost every film Elvis made but I'd have to say that Clambake is my favorite. Elvis stars as Scott Hayward, an heir to an oil fortune who wants to be out on his own. He leaves Texas and heads to the beach where no one will know his name. 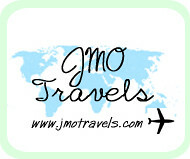 Along the way he runs into Tom, a man who's set to be the new ski instructor at a hotel resort. Struck with a brilliant idea Scott persuades Tom to trade places with him, turning Tom into the guest. What happens from their switch is witty, charming and cute! If you've never seen an Elvis movie, this is definitely the one to watch! Now here's the fun part! Have a movie you love that you think others would like to see? Great! Post about it then come back here and link up! I've never seen an Elvis flick - maybe I'll have to check this out! By the way, I watched "How to Marry a Millionaire" for the first time yesterday and it was hilarious! I thought of you b/c I know how much you like old movies and I bet you've seen it. I have heard of this - my aunt is a big Elvis fan. I've never heard of this one, but then I've never really sought out Elvis movies. :) I'll keep my eye out! Elvis is the king! 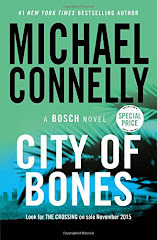 Great choice this week. Friday is coming!!! Have a great trip to Graceland. I have never seen that movie before, have to check it out.